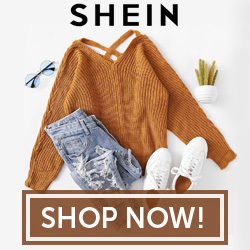 Can you believe were already through our first week of March?! The snow is up to my ankles right now but soon it will melt and Spring will arrive. Easter is right around the corner and I feel so unprepared this year! I don't even have any Easter plans yet. This morning I was up super early with the little ones so I started browsing Pinterest for Easter inspiration and came across some of the most beautiful Easter Cakes. 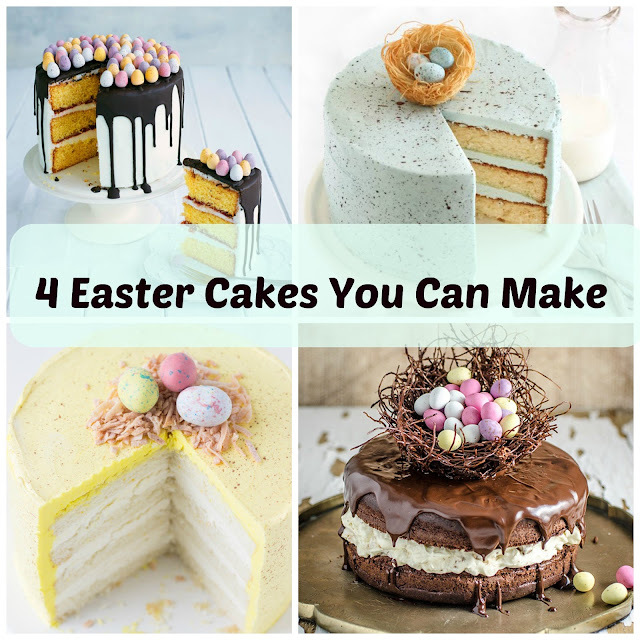 I picked out 4 of my favourite Easter Cakes that YOU can make this Easter.